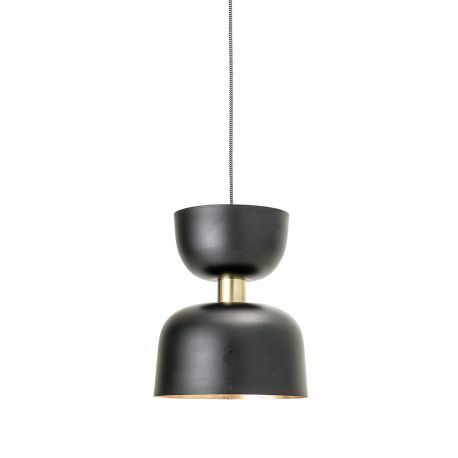 A symbol of elegance and refinement, the Revers black pendant lamp with gold accents by Bloomingville is minimal and chic. 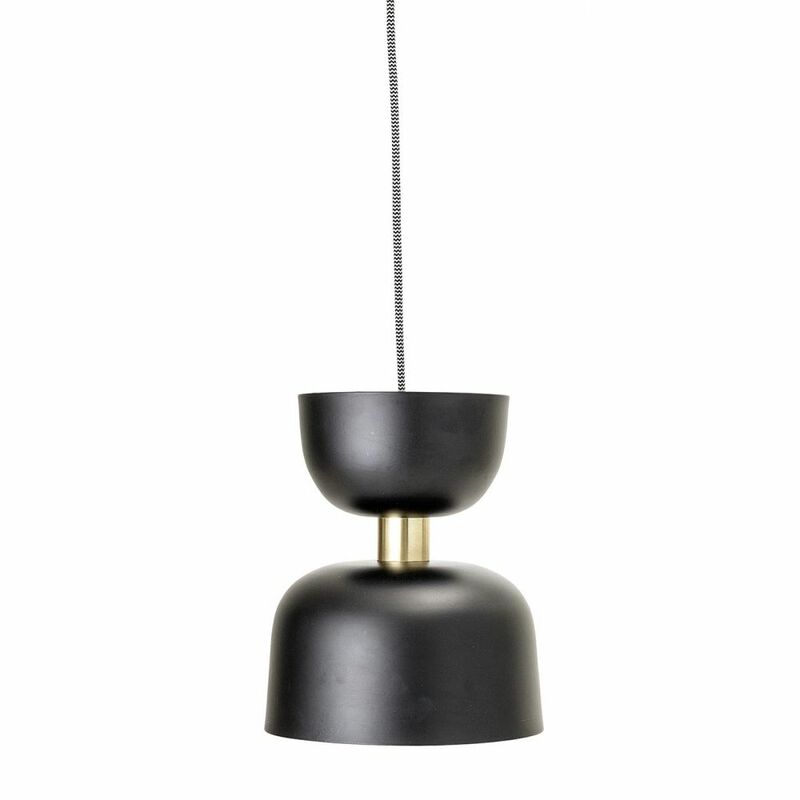 A black and gold metal pendant with character. 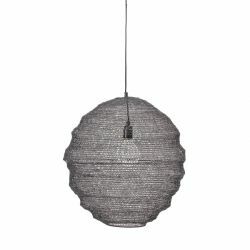 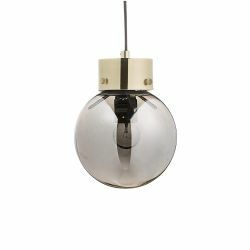 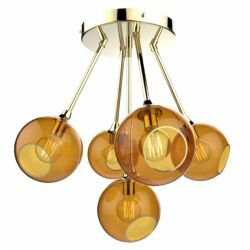 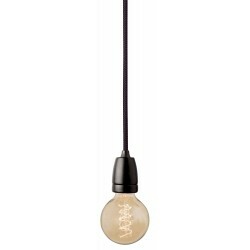 Bloomingville's black and gold chandelier is perfect for enhancing your ceilings and decorating any room in your home. 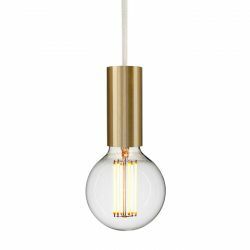 The design of this lighting is characterised by the contrast of colours, between its deep matt black exterior and its vintage gold interior. 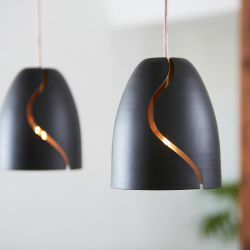 A particularly chic and modern combination, where black softens the luminous and luxurious effect of gold. 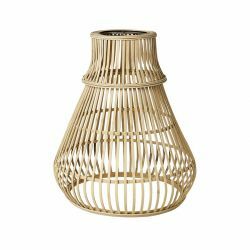 The gold interior reflects the light that makes the lighting warmer and cosy while adding an elegant and refined touch! 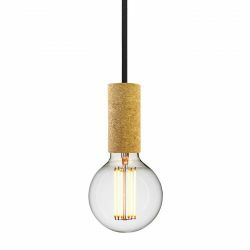 Even when switched off, the black and gold pedant reveals beautiful effects. 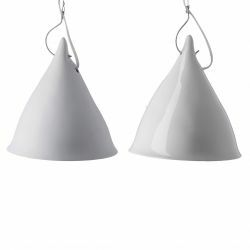 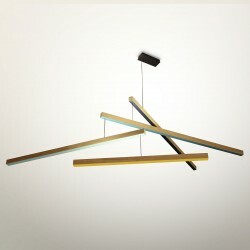 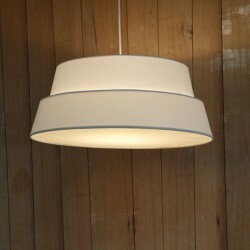 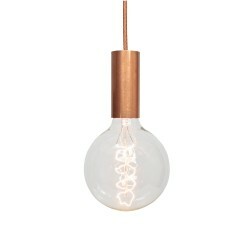 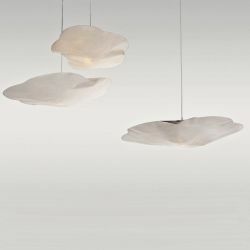 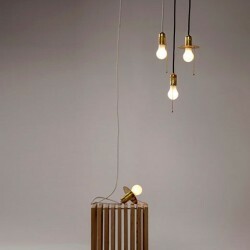 A contemporary and minimalist luminaire. 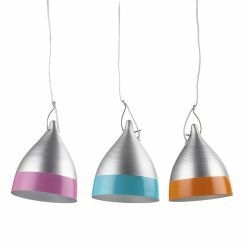 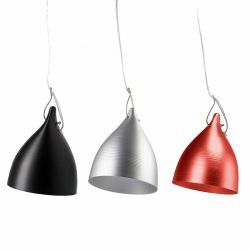 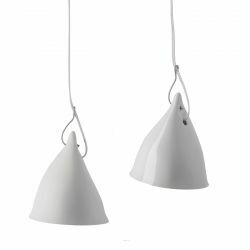 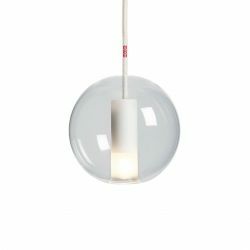 Its singular and sober shape, reminiscent of a diabolo, offers a visual that is graphic and harmonious. 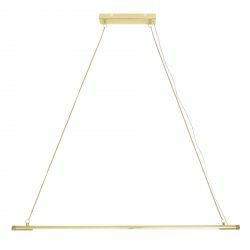 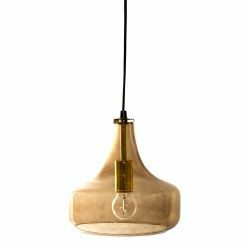 With its black and gold colors, the Bloomingville Revers pendant lamp is irresistible and suit in a modern, classic or vintage interior. 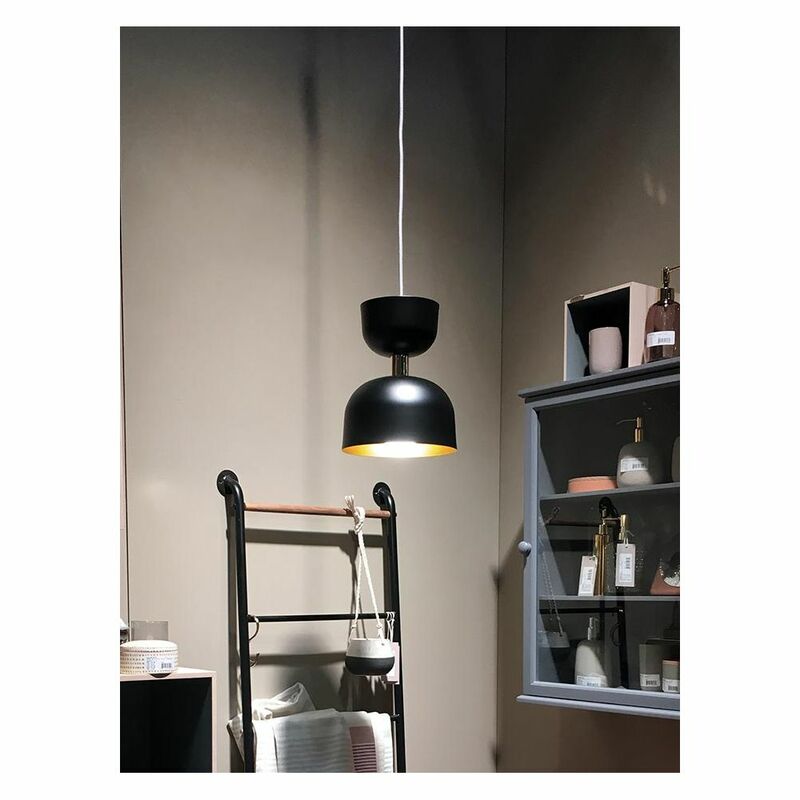 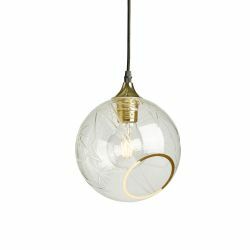 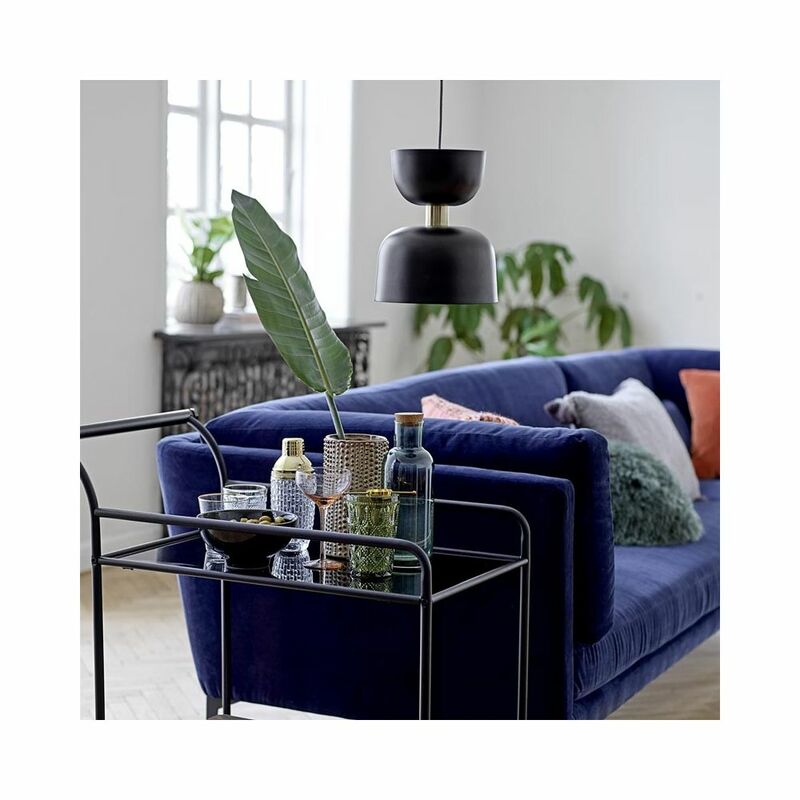 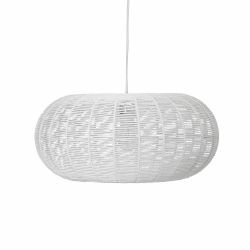 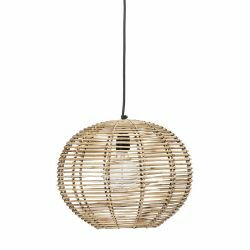 Its 19 cm diameter lampshade diffuses the light downwards and will perfectly suit the lighting of your dining table in the kitchen, or your coffee table in the living room. 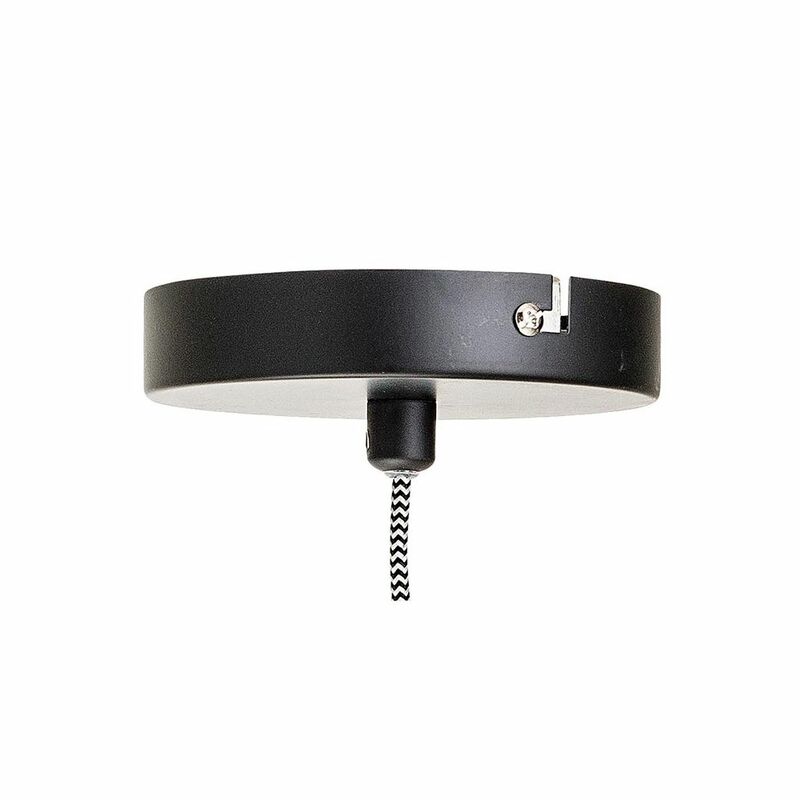 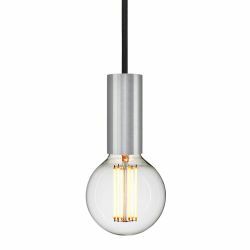 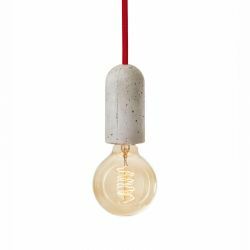 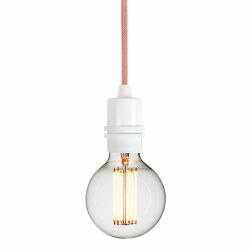 Equipped with a 2.5 m black and white textile cord and a black metal ceiling cup, its E27 socket allows you to use all kinds of bulbs (max 40W).